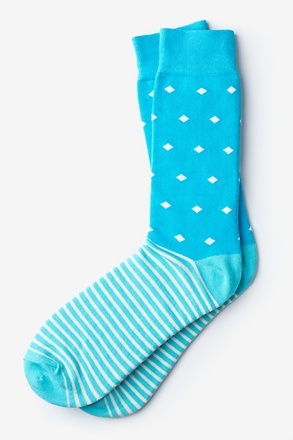 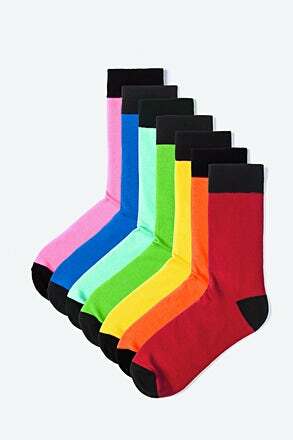 Give your footwear some personality with these bright and fun socks in the Copernicus sock pack. 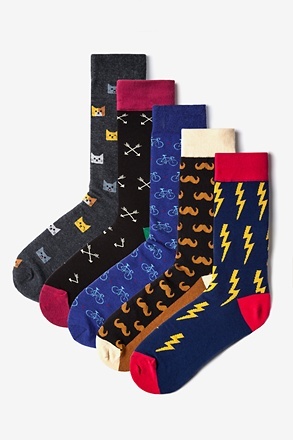 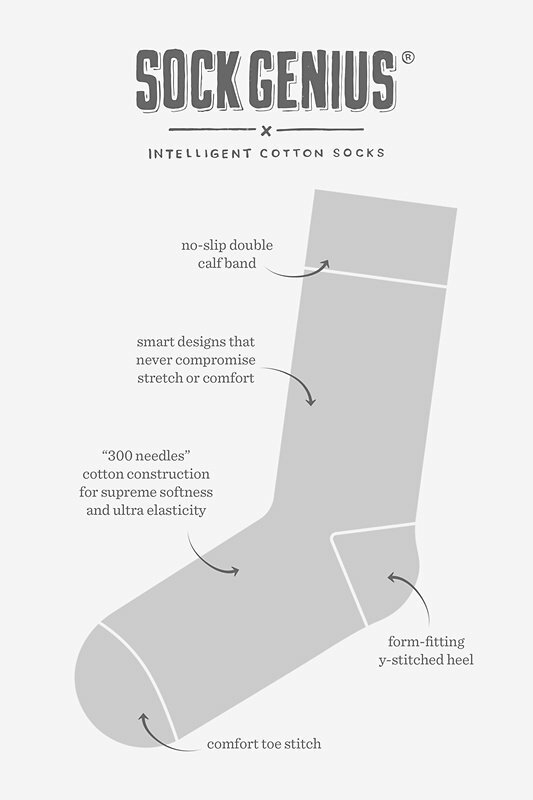 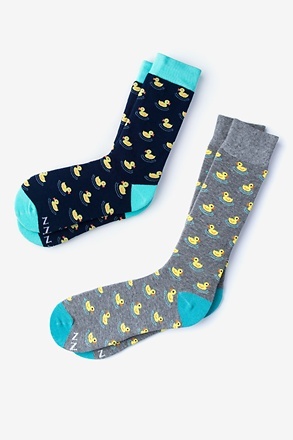 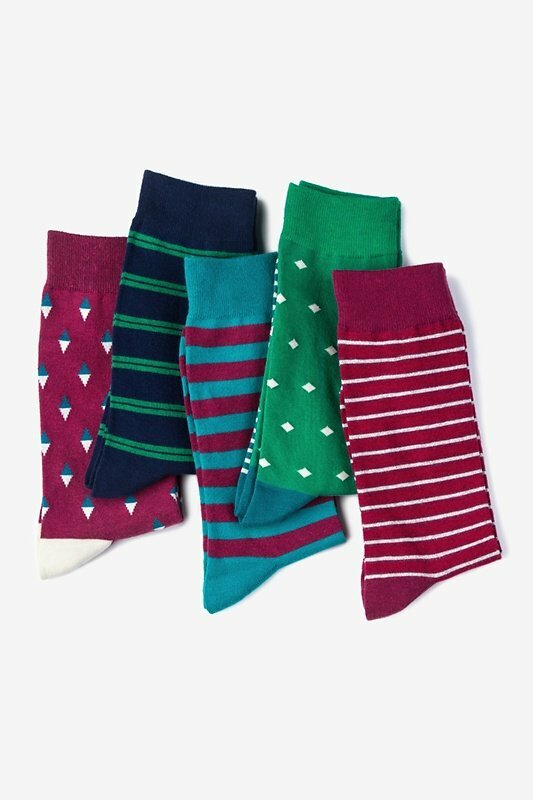 Featuring an array of vibrant colors and cool patterns, these qualit... read more Give your footwear some personality with these bright and fun socks in the Copernicus sock pack. 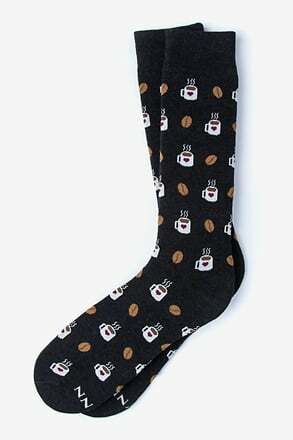 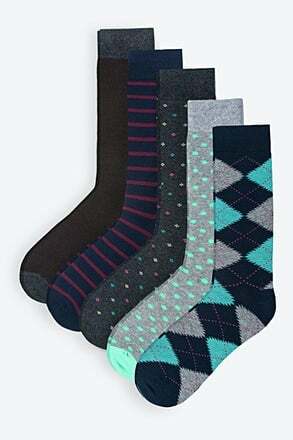 Featuring an array of vibrant colors and cool patterns, these quality cotton socks are sure to keep your feet comfortable all day long.